Expand search to view more listings in and around Henderson. 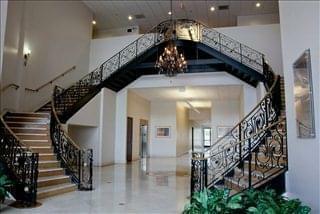 See more offices in and around Henderson. We feature Henderson executive suites and shared spaces for rent that are currently available for immediate occupation, with convenient rental terms. Many of our share and executive offices for lease in Henderson offer easy, short term and flexible rental contracts, meaning that your company can have the benefits of an extensive range of facilities and a prestigious address in Henderson, with an agreement that is tailored to your needs. Situated in the south-eastern end of the Las Vegas Valley, the City of Henderson is conveniently located within Clark County, Nevada. Part of the Las Vegas metropolitan area, it is the second largest city in the state. Recognised as one of the safest cities in the United States by Forbes and the FBI and one of the best cities to live by Bloomberg Businessweek, Henderson, Nevada is a great place to live and work. The modern and growing city's pro-business environment attracts major corporations, including Levi Stauss & Company, Toyota Financial, Ocean Spray Cranberries and many more. We offer businesses of all size the simplest, quickest and most affordable way to secure professional office space in Henderson, Nevada. Our shared spaces, executive offices and office buildings come with an extensive range of amenities included, and flexible rental contracts that are tailored to your needs. Our team works hard to ensure that the whole process is as simple as possible for our clients. Office Stock and Availability: In mid 2017, total office inventory in Henderson amounted to approximately 7 million square feet of space. Class A space is the most limited, as it barely accounts for half a million square feet, whereas the remainder is evenly distributed between Class B and Class C offices. Accommodation in business parks is common and many of the city's largest employers are based in such premises. Top business park destinations are Gibson Business Park, Black Mountain, Traverse Point Center, Green Valley Corporate Center, Cornerstone, and Siena Office Park. Henderson Commercial Real Estate Price Range: The local market performance is among the strongest in Southern Nevada, although rents are relatively low at an average of $25 / sq ft / year, although Class A space commands rates of $30 and above. Class B offices are typically priced just below $25 / sq ft / year and Class C offices average $20 (2017 data). 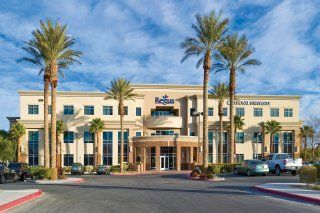 Outlook and New Developments of Henderson, NV Office Space: Local authorities have classified headquarters and global finance as high priority sectors, so an expansion of the local office market is expected to follow. Several office developments are scheduled for delivery by 2018 in St Rose Coronado Center, Cadence Building Complex, Seven Hills Plaza, and the Roberts Communications Complex. Most of the business centers listed on Offices.net come inclusive of a wide range of office support services consisting of dedicated front desk reception and security personnel, conference suites and business lounge areas, air conditioning, dining facilities and break out rooms. On top of this, numerous furnished office properties for lease also include fast internet and network wiring, car parking spaces, 24 hour access and on site IT support staff. 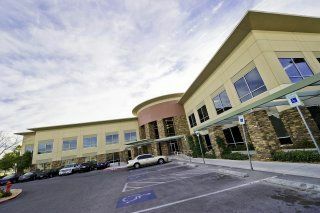 Find the perfect coworking or private office available in Henderson, NV today! Choose any of the offices above. All of the Henderson offices for rent on our website are situated in prime locations and are offered on flexible terms, giving you the chance to secure office space for rent, for the time period you need. With shared office spaces and private office solutions available, we can find the ideal space for business owners, Entrepreneurs and more. Whether you require a window office, industrial space, medical office, or a private office space for rent - we are sure we can help you find the ideal suite available in Henderson, Nevada. There are also shared office spaces, executive suites, virtual offices, and retail spaces for rent. With over 280,000 people, Henderson is Nevada's second largest city and an important part of the Las Vegas metropolitan area. The city is conveniently located approximately 16 miles away from the famous resort city and is within 15 miles of two airports: McCarran International and Boulder City. Key Industries: Henderson, Nevada was originally a township whose economy focused on metal manufacturing, but today the city has a diverse industry base consisting of sectors like medical technology, accommodation and food services, education, the Henderson retail trade, construction, and professional services. Major Employers: The list of largest employers reflects the diversity of the local economy, as it includes companies involved in software, finance, logistics, automotive, and manufacturing, such as Aldec, Bluepoint Solutions, FedEx, Barclaycard, Amica, and Toyota. This is in addition to healthcare and education providers like Henderson Hospital, Touro University, and Roseman University. Labor Market: The city has a total workforce of more than 130,000 people and the number of jobs is growing steadily. The largest occupational groups in Henderson, NV are administrative support, sales, management, food and beverages, business and financial operations, personal care, and education. Specialized skills exist in law enforcement, personal care services, maintenance and repairs. Overall, Henderson, Nevada is considered to have a skilled talent pool, since more than 15 percent of job-seekers moving to the area have professional or technical skills. Business Incentives & Support: Nevada's tax climate is most certainly favorable to businesses, and Henderson is a cost-effective business location with excellent access to markets and good growth prospects. The city gets high rankings in business environment and access to resources for start-ups, and there are economic development strategies in place, focusing on maximizing the benefits of the city's location, tapping into the local human capital, and boosting the local industry strengths. 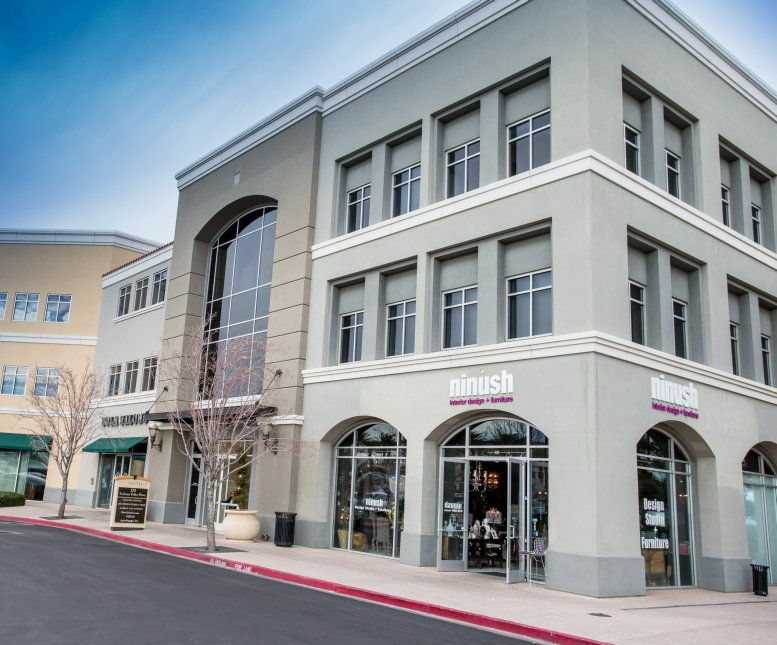 With properties for lease in prime locations including Warm Springs Rd, Eastern Avenue, Siena Office Park, Green Valley Parkway and Horizon Ridge Parkway, Henderson - we have a wide range of options for you to choose from. 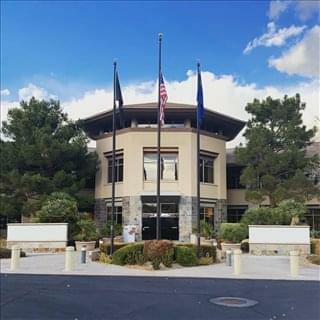 Offices.net also boasts a wide selection of private and shared office spaces for lease in other prime Nevada locations, available on flexible terms. 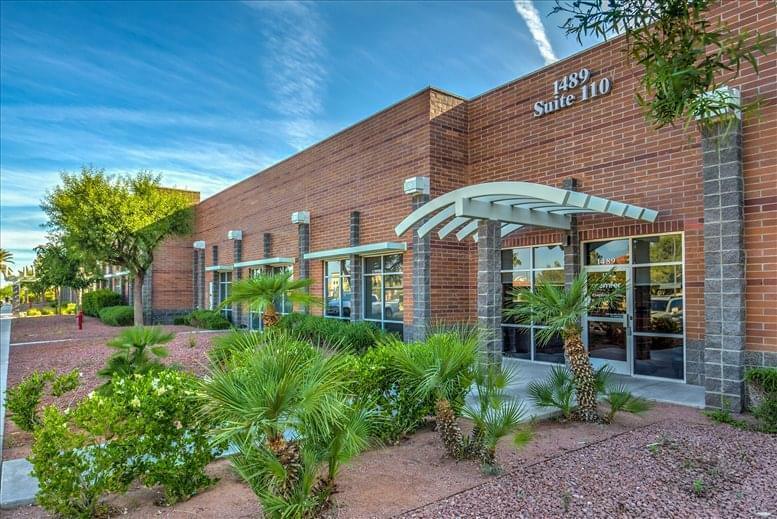 Contact Us to Find an Office Available in Henderson: Get in touch today, and we will be happy to help you find the ideal office building or suite available in your desired location.